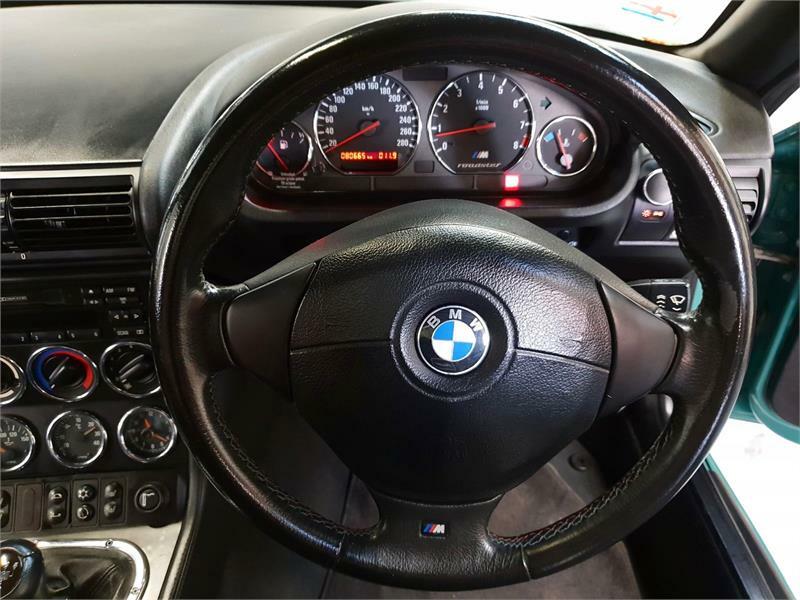 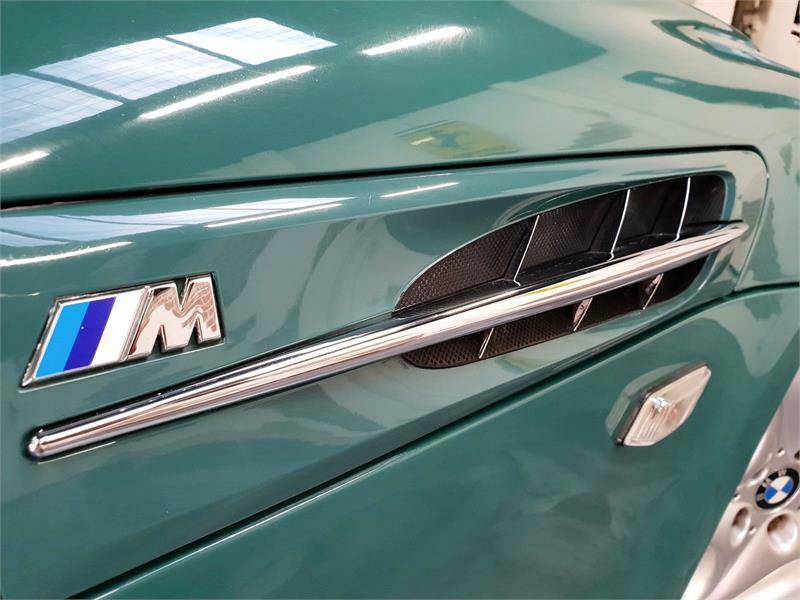 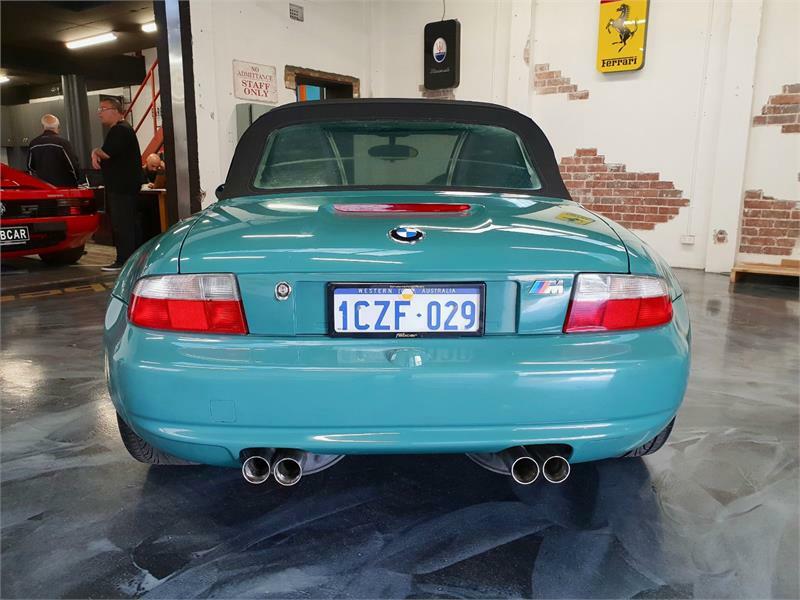 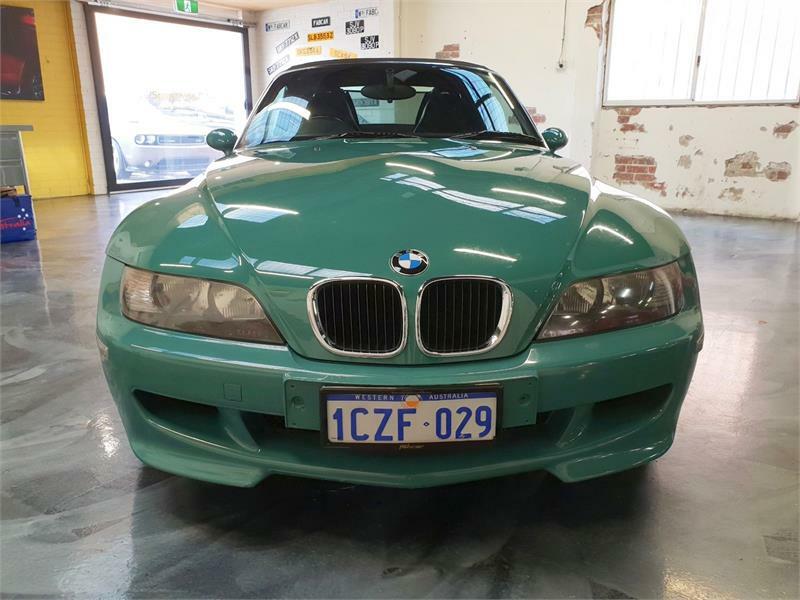 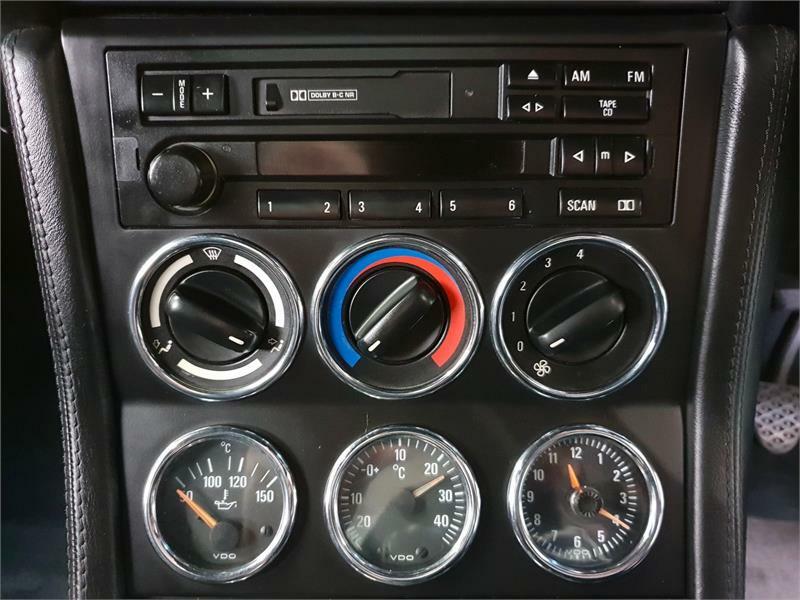 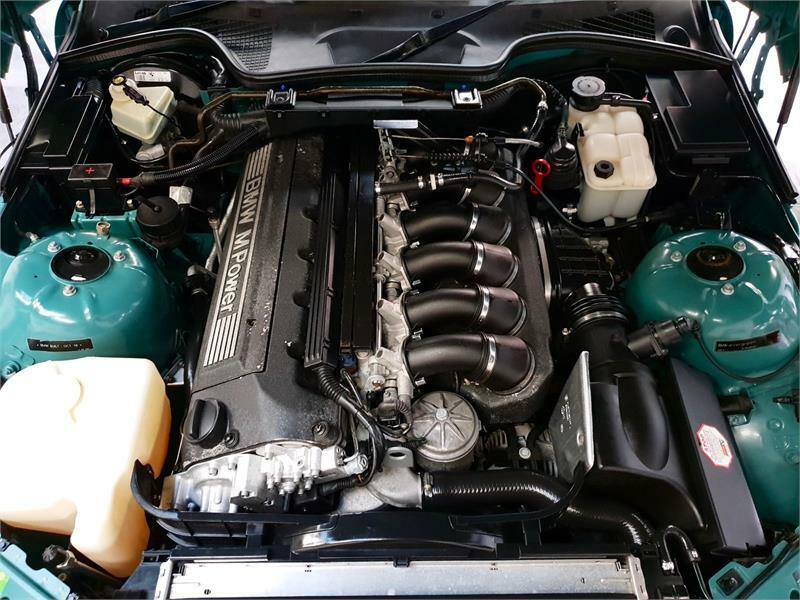 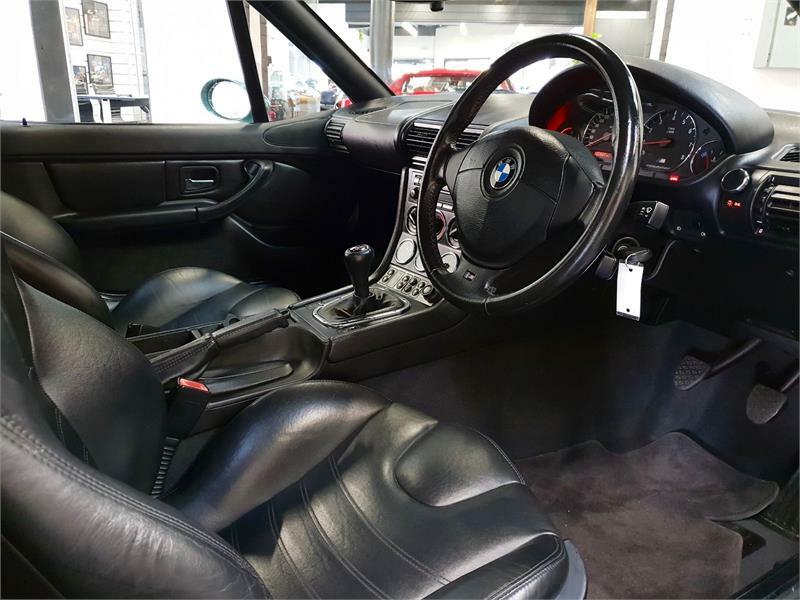 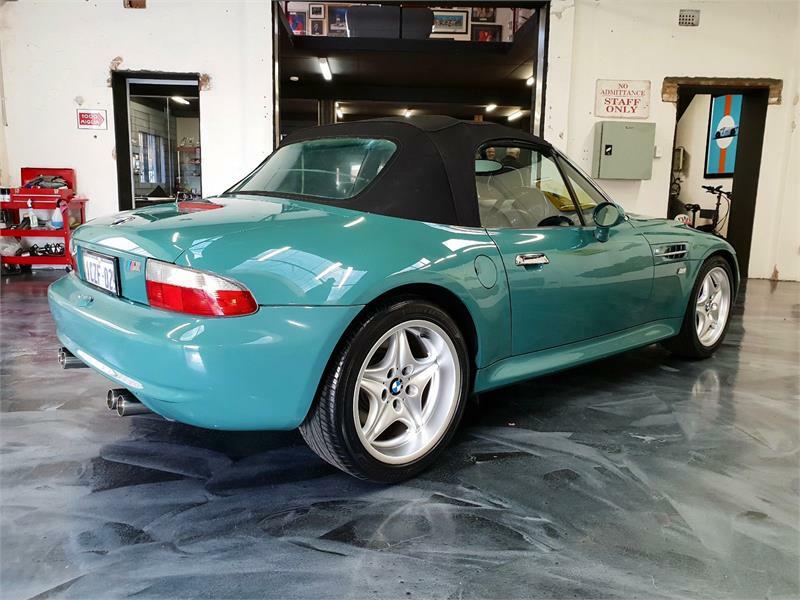 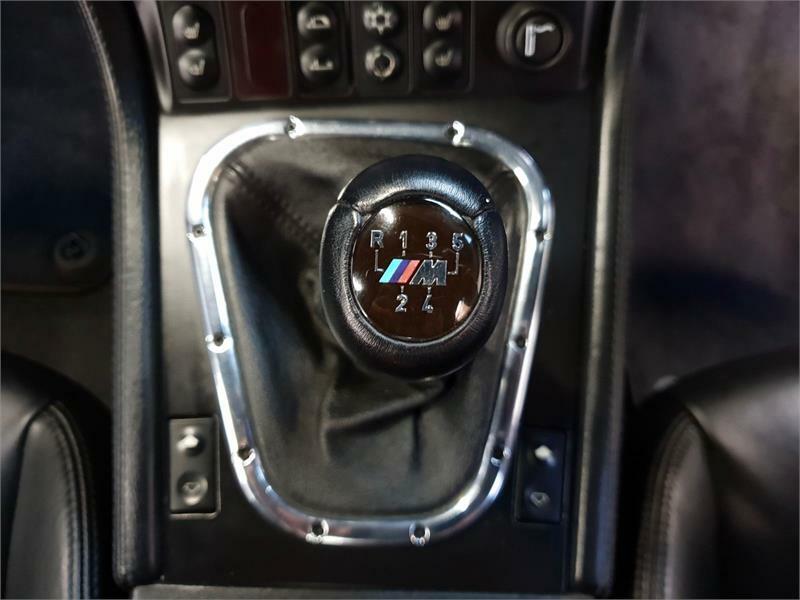 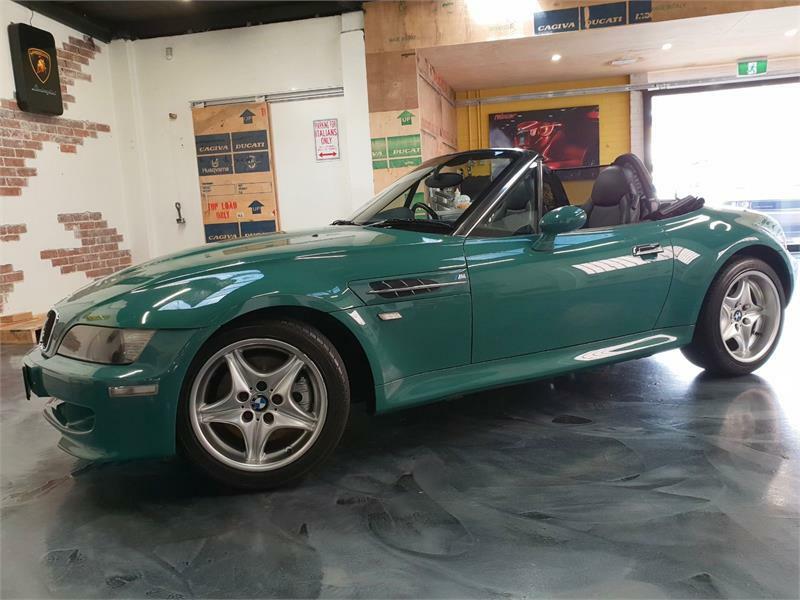 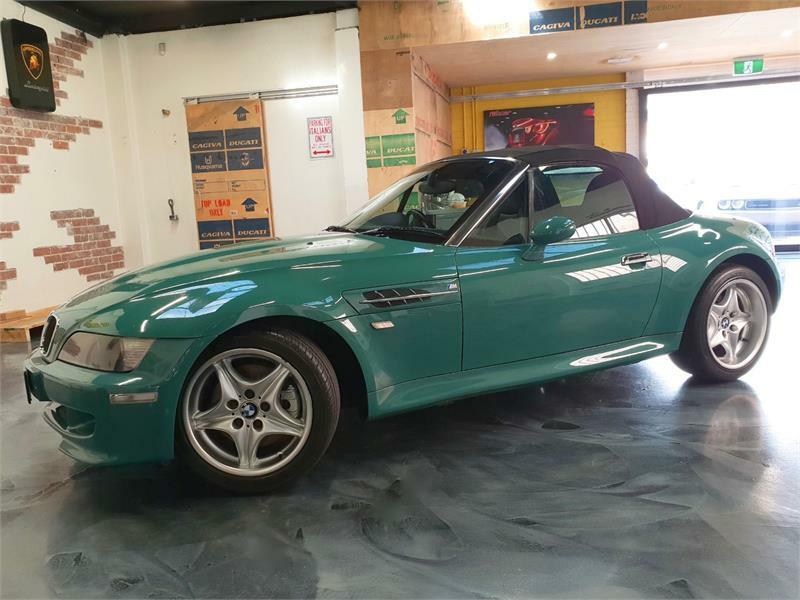 A STUNNING LOW KMS BMW M ROADSTER IN EXCELLENT CONDITION THROUGHOUT! 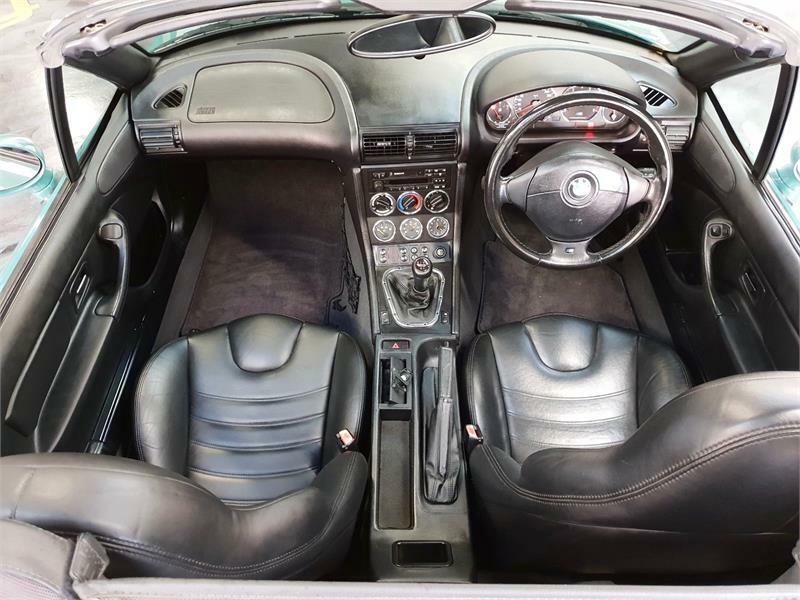 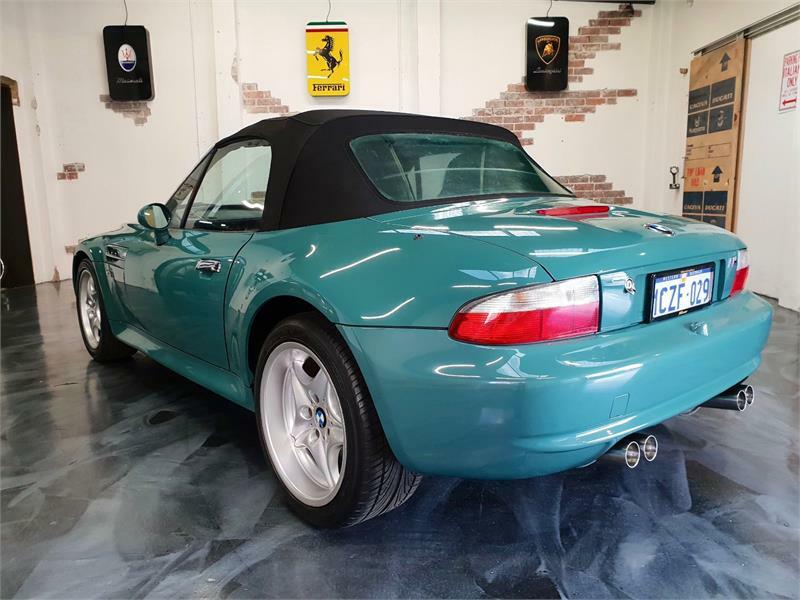 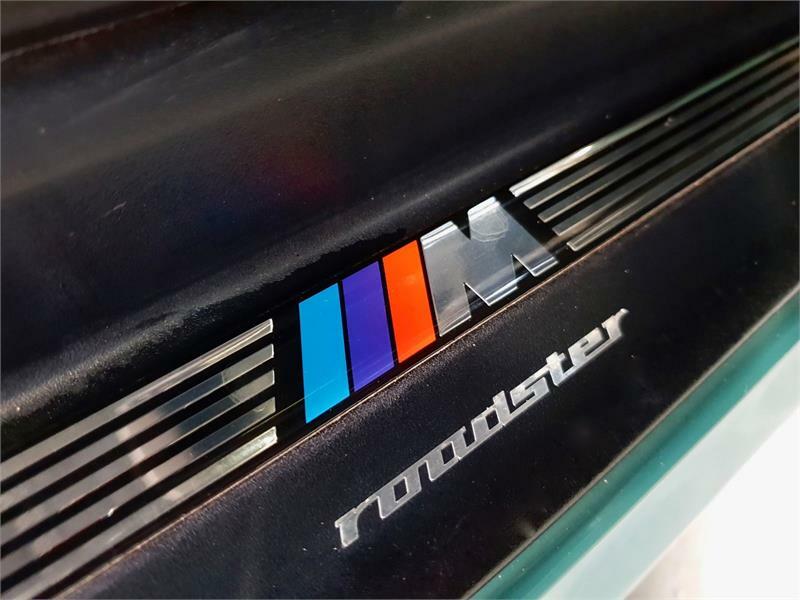 RAPIDLY BECOMING AN APPRECIATING MODERN M CLASSIC – THESE AWESOME M ROADSTERS ARE A TRUE THOROUGHBRED SPORTS CAR SET UP – BIG POWERED ENGINE UP FRONT, RWD DRIVETRAIN AND STIFF LIVELY CHASSIS! 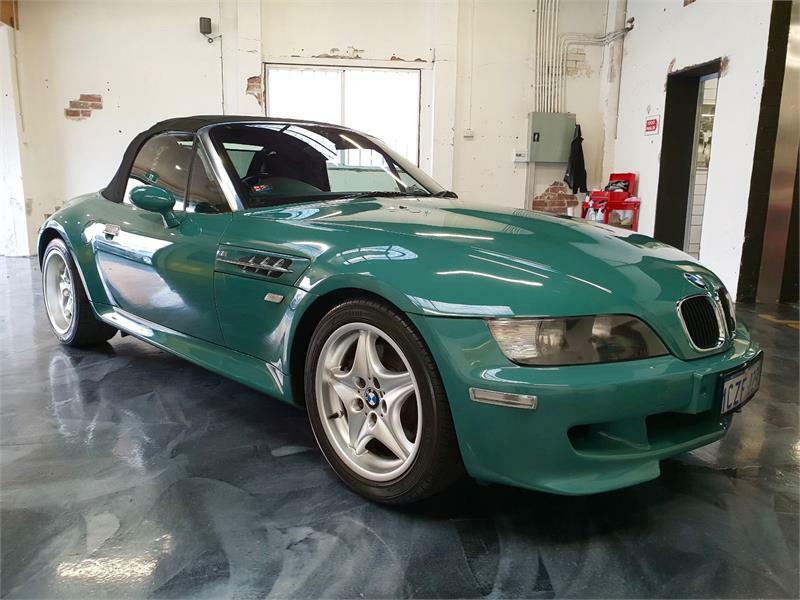 BELIEVED TO BE 1 OF JUST 287 M ROADSTERS PRODUCED WORLDWIDE MADE IN THIS VERY UNIQUE COLOUR!